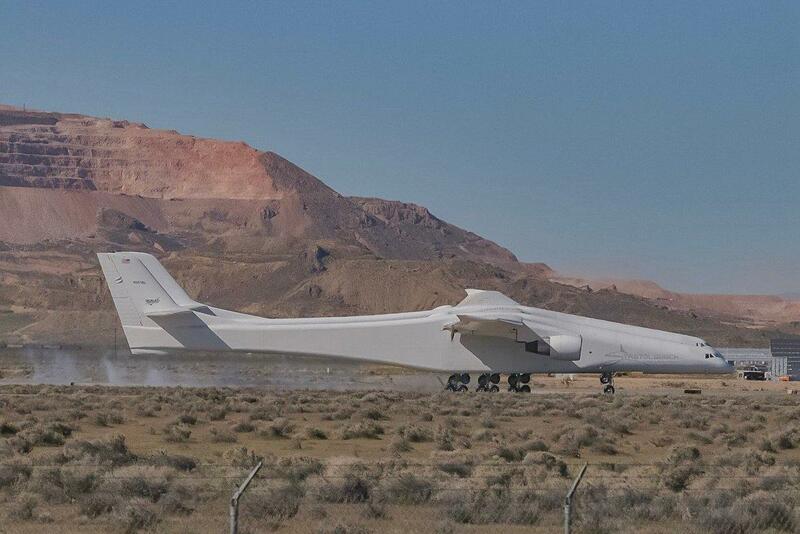 Called the “Roc,” the world’s largest aircraft flew for 2.5 hours, achieved a maximum speed of 189 miles per hour, and soared at altitudes up to 17,000 feet. 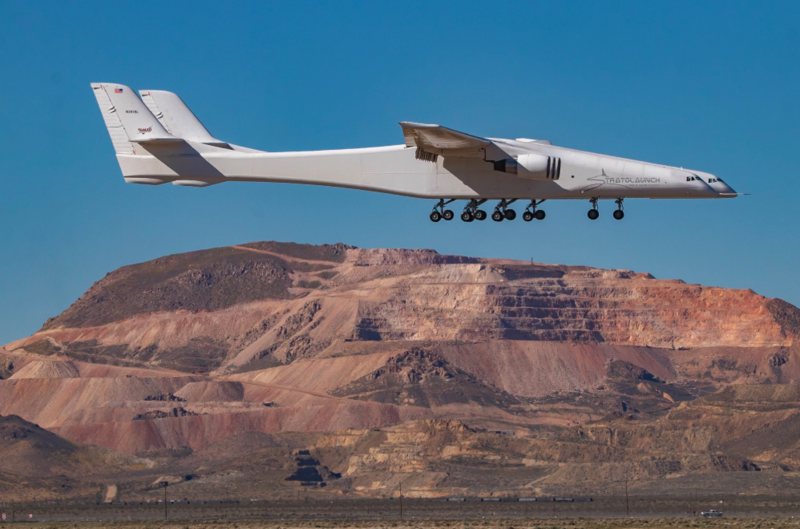 The first flight allowed pilots to evaluate the airworthiness of the aircraft before landing successfully back at the spaceport. 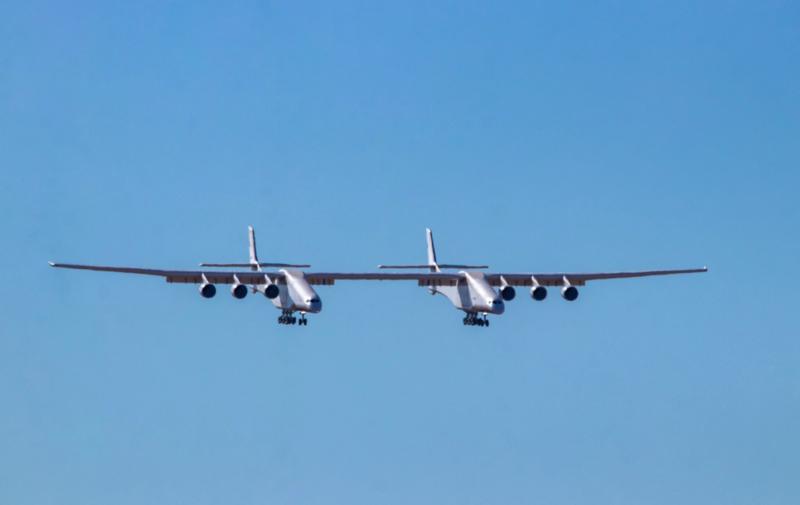 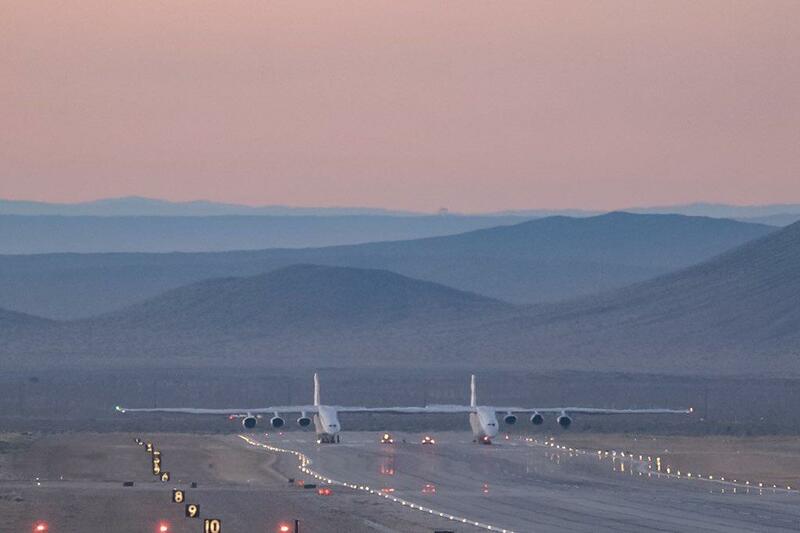 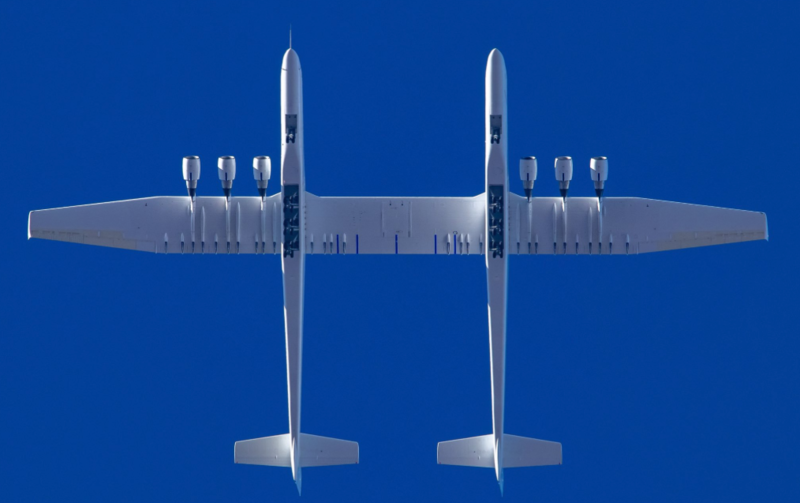 More views of the Stratolaunch’s historic first test flight.